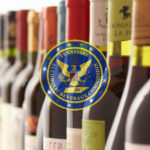 At the March 28, 2019 meeting of the Tennessee Alcoholic Beverage Commission (“TABC”), a new Assistant Director was appointed and the public got a summary of what TABC enforcement agents have been focusing on over the last 30 days. 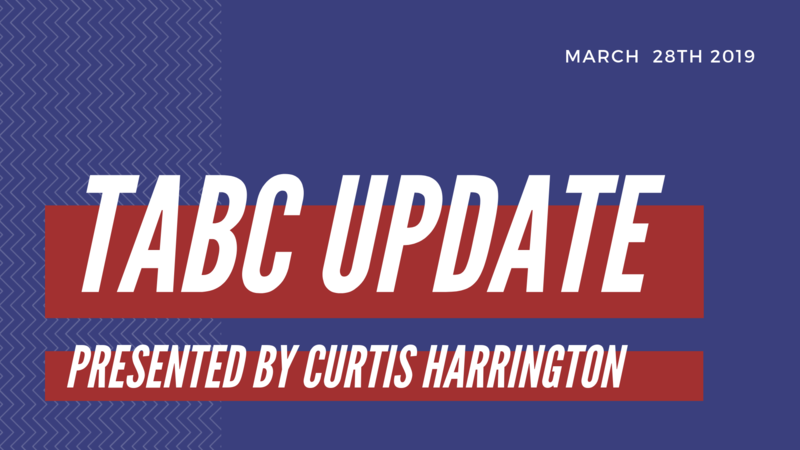 The TABC appointed Ms. Tabitha Blackwell to its Assistant Director position during the Commission’s March 28, 2019 meeting. Ms. Blackwell has served as Assistant Director of the Charitable Solicitations Division of the Tennessee Secretary of State’s Office for the last 6 years. Ms. Blackwell handled the public job interview/questions she was presented with by the Commission during the meeting with competent, detailed responses and it was clear that she is very enthusiastic about her new position. We certainly look forward to working with her! TABC Chief Law Enforcement Officer Bond Tubbs provided some statistics during the Commission’s meeting which certainly illustrates how active the TABC agents are in the field. 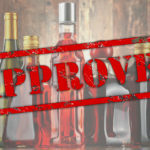 I write this to remind all license holders (distilleries, breweries, wineries, wholesaler/distributors, bars, restaurants) of the importance of not selling alcohol without a license in Tennessee, not selling to minors, and keeping all of your necessary licenses and registrations up to date and posted on you premises. If you do find yourself in the unfortunate circumstance of being the subject of a sting operation and issued a citation, please do not hesitate to give me a call to discuss your options.